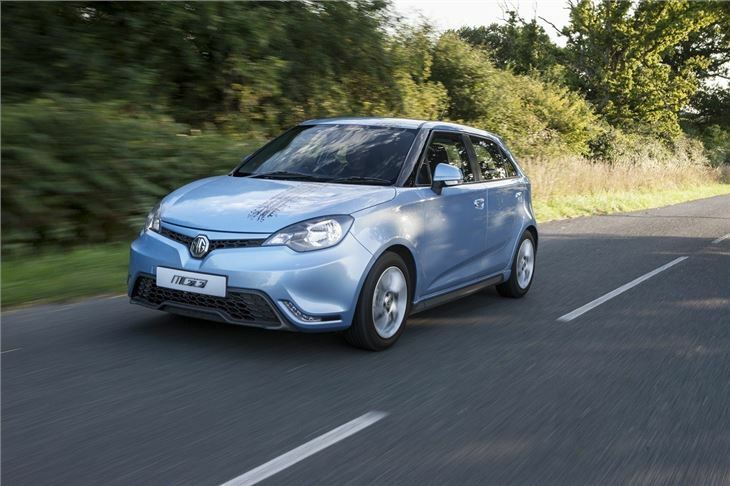 MG Motor UK re-enters the small hatchback market, after an absence of eight years. 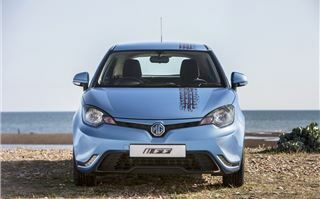 But the new MG3 is a very different proposition to the once-popular ZR, very much majoring on value-for-money and instant showroom appeal. The 3 has plenty of power and equipment for the money, thanks to its headline-grabbing list price, but the million dollar question is whether it's appealing enough to entice new car buyers back into their local MG showroom? The company's post-2008 relaunch has been a slow burner - with the TF roadster selling in dribs and drabs between 2008 and 2011, and the MG6 so far continuing in the same vein. 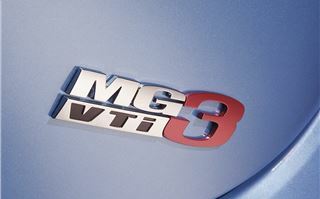 And with the arrival of the '3, MG is looking for genuine growth, as well as an increase in visibility. 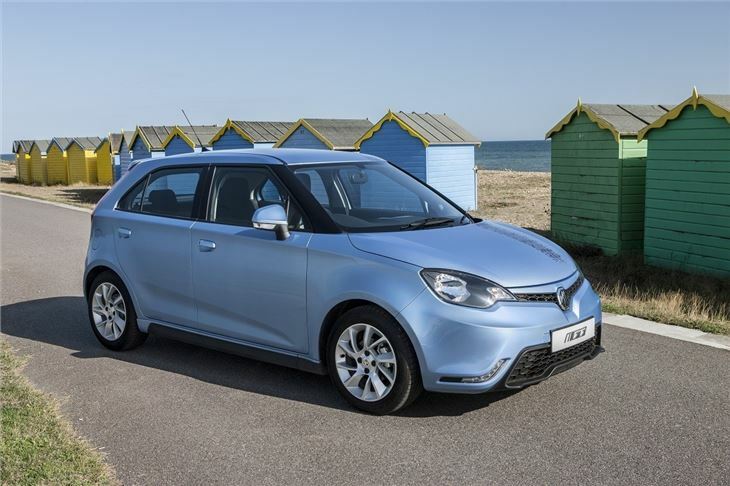 The good news is that the UK-designed MG3 has plenty of showroom appeal, thanks to a sensible spead of models spanning £8399 to £9999, which are available in a myriad of appealing colours and external graphics options. It's a completely new car from the ground-up, so any lingering doubts in the wider buying public about MG's engine longevity should hopefully also be dispelled. Beyond that, the MG3 has an exceptionally low insurance grouping (it's classified as 4E, placing it alongside far less powerful rivals), and has a useful amount of kit, such as Bluetooth, USB connectivity and DAB radio, even in the entry-level model. 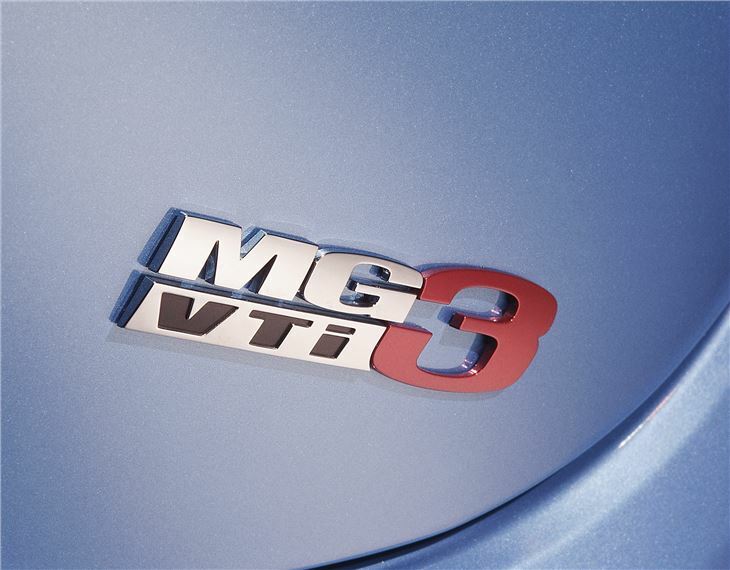 It's a recipe that MG hopes will see younger customers make a return to their local MG dealer. 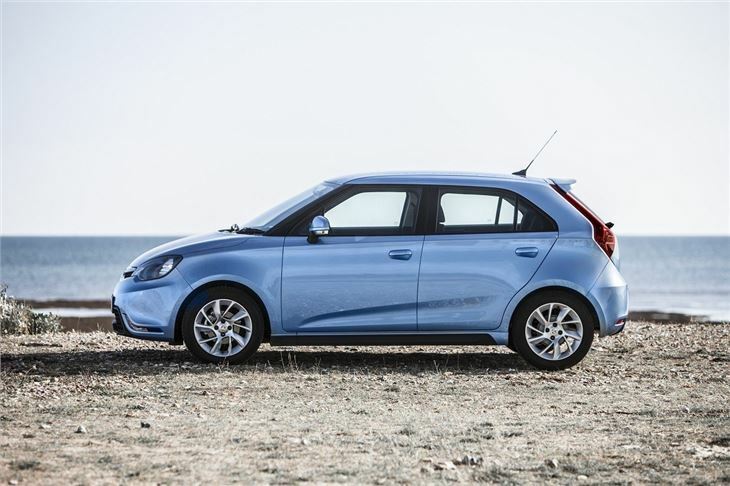 The MG3 has actually been on sale in China - and other overseas markets - since 2011. It's a roomy hatchback, boasting a long wheelbase, and wheel-at-each corner stance, that's slightly longer than the class norm. For the UK, there's only one version powered by a new 1.5-litre chain-cam engine, which develops a healthy (for the money) 106PS and 137Nm. Consider that most price rivals develop between 70-85PS, and you can see why MG is confident about its chances. MG has made a number of changes to the '3 in order to make it more suited to the UK market. The suspension and damping set-up has been significantly upgraded, while the hydraulic power-steering has also been re-tuned to give more road feel. 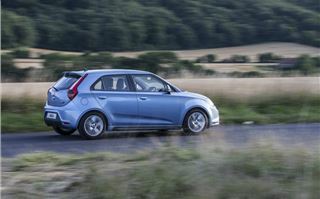 New front and rear bumpers, discrete body kit, and a range of larger wheels also give the five-door only MG3 much more road presence, giving credence to the company's assertion that it's a fun, faintly sporting hatchback. 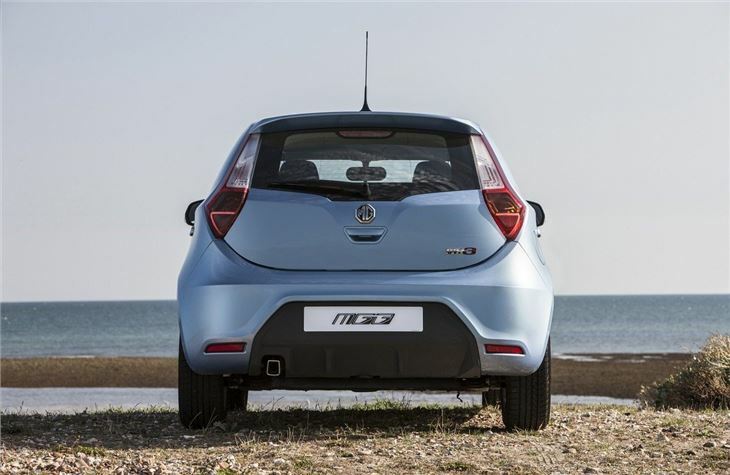 The question is - can MG really speak to those people who'd dearly love a Citroen DS3, Fiat 500 or Vauxhall Adam, but only have Chevrolet Aveo or Skoda Fabia-sized monthly payments to play with? In terms of what you get for your money, the MG3 is clearly in with a fighting chance. MG is playing the 'fun' card for all it's worth. The graphics packs are available from £200, and are specified when you order the car. But in the coming months, dealers will be able to retro-fit these vinyls, meaning that if you get bored, you can give your MG3 a modestly-priced external makeover. Taking a close look at several cars at launch, the fit and finish is excellent, and the paint is deep and even. Panel gaps are also where they should be, and inside, the fixtures and surfaces feel solid and durable. The leather-rimmed steering wheel and gearknob feel right, while ancillary controls such as the column stalks, ICE and air conditioning controls all feel good - banishing memories of some of the MG6's more iffy details. 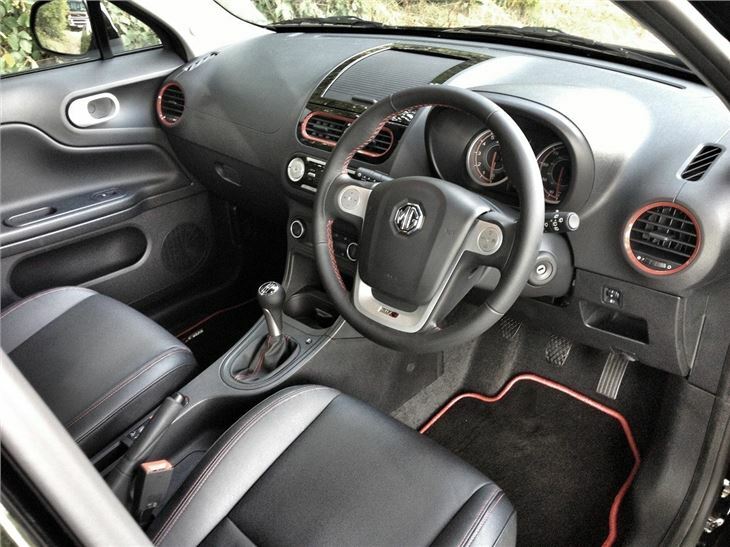 The dashboard and door plastics aren't soft-feel, but equally, they're well within expectations at this price point. 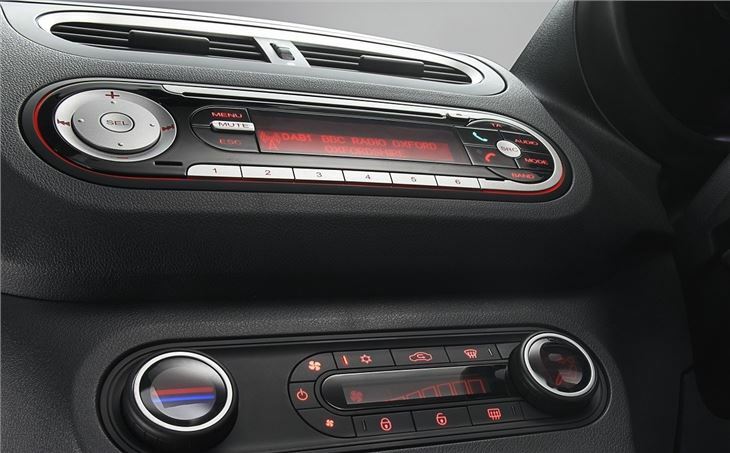 The climate control and stereo are also simple and logical to use, and visually appealing. The driving position is high, and offers good forward visibility - although predictably, the A-post instrudes at angled junctions, while over-the-shoulder visibility suffers at the hands of chunky B- and C-posts. 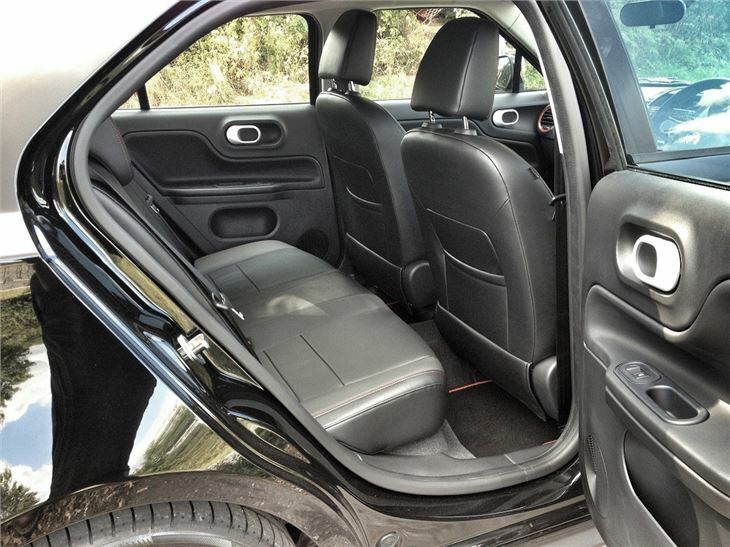 Rear room is close to class-leading, with ample head- and leg-room, matching the physically larger Dacia Logan. 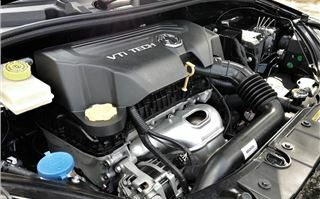 Engine refinement is acceptable, especially from idle and in the lower half of the rev range, where it's reasonably hushed and unintrusive. Initially, it doesn't feel that quick, either - but that changes if you push a bit harder. 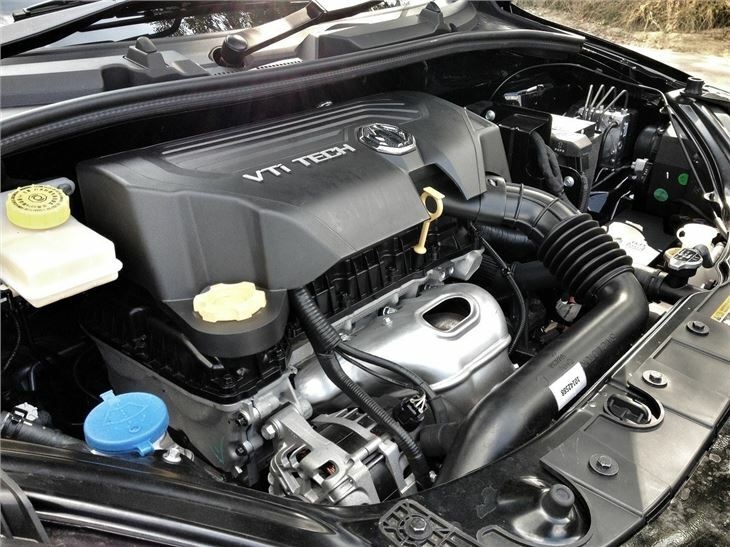 From 4500rpm, it feels lively, and gives the driver who's prepared to work hard, good overtaking power. Of course, it gets louder when driven enthusiastically, but not intrusively so. Sadly, it doesn't sound that sporting inside - although we noted the exhaust sounds quite fruity at idle - another important selling point for the younger drivers MG dearly wants to attract. The British design team has certainly made it steer and handle well. On faster A-roads, the steering has plenty of feel and is responsive and quick. 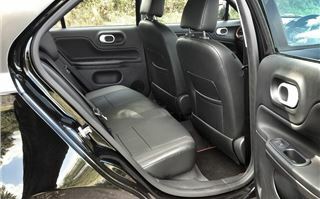 The ride is quite firm by small car standards, but not as hard as most hot hatchbacks, such as the Suzuki Swift Sport - offering something of a halfway house between the two. However, it's well damped and poor road conditions rarely intrude, while it's more than capable of gripping well in tighter corners if you do decide to press on. In short, it's fun, without being too challenging. 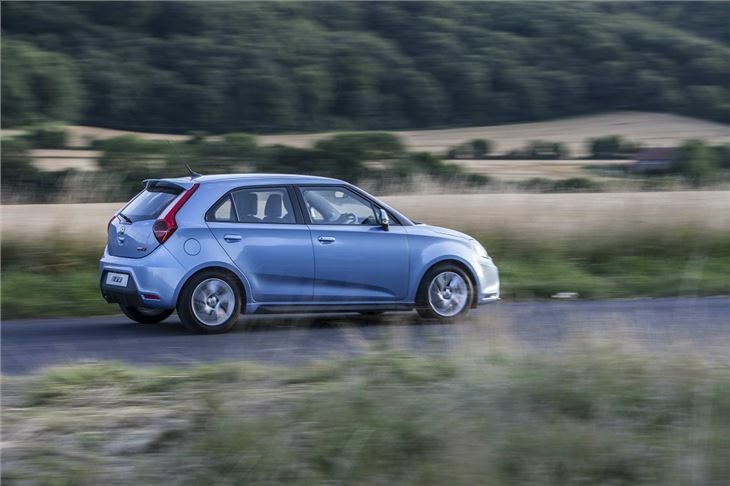 Overall, then, the MG3 doesn't re-write the small car rulebook. It has plenty of strong points, such as its generous cabin and boot, easily mastered controls, and more than acceptable dynamics. But as a basic design, it's already past its first flush of youth, even if it has some attractive design details. There's only one powertrain option, and while it delivers reasonable performance, it's far from being the cleanest or most economical small hatchback on the market. 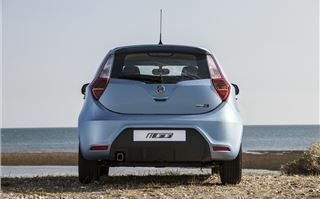 However, when cost comes into the equation, and the MG3 is viewed as an overall package aimed at real people with more modest budgets, it's near compelling. Because at this price point, the combination of generous kit and 106PS engine, it's difficult to find any rivals to put it up against. For younger buyers, the cheap insurance is also a big attraction, bringing a warm-hatch to within their reach. There are questions over long-term residuals, and this will play out in the coming months. 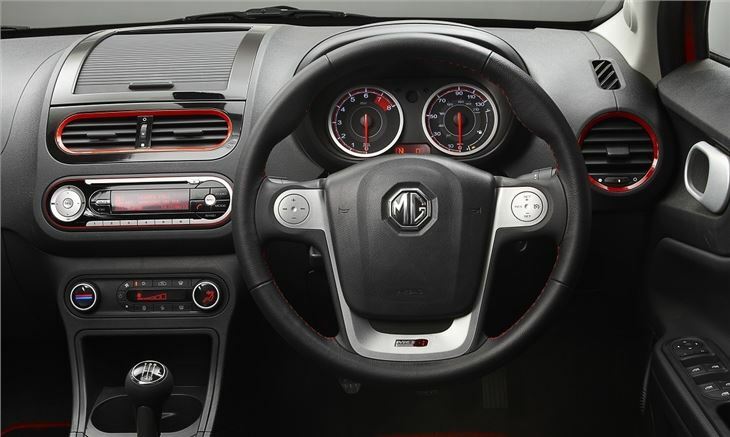 As for reliability and servicing, MG Motor UK's dealer network is patchy, with around 30 outlets for the entire UK. But it is aiming to have around 100 dealers on board by the end of 2015, as well as a network of service agents with an as-yet unnamed national chain. 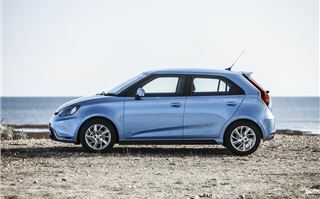 But overall, the MG3 is a likeable addition to the market that's quick, stylish and cheap - it's not perfect, but at the price, you can more than forgive its faults.